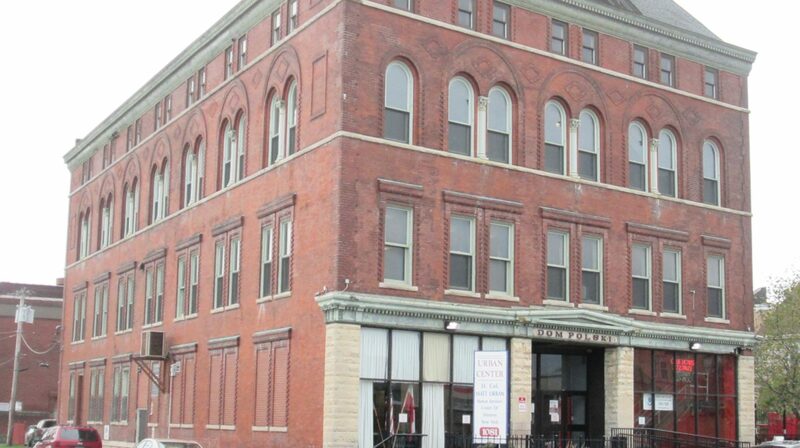 The Matt Urban Center has completed several properties in our City of Buffalo CDHO Homebuyer Assistance Program. These CHDO projects are sold on a first come, first served basis to the first qualified buyer. *We do not currently have any properties available in the City of Buffalo CHDO program. 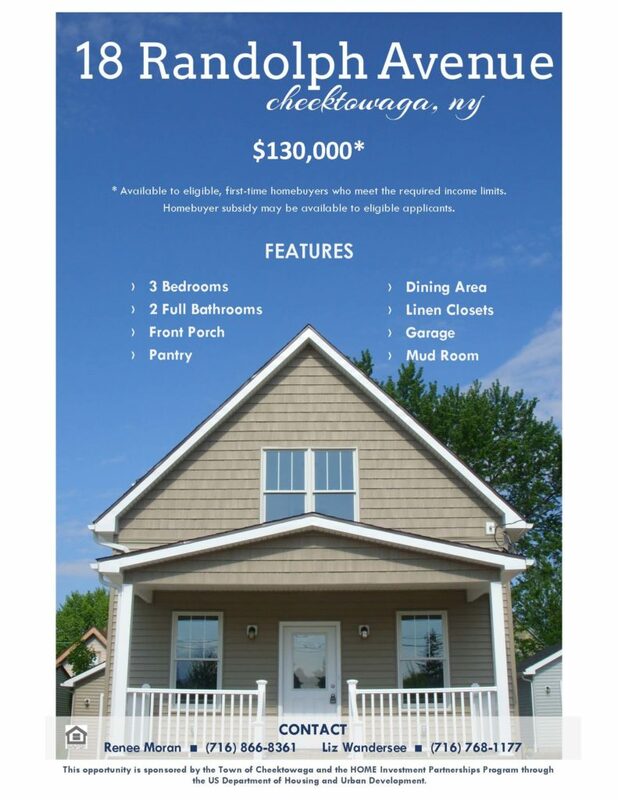 See below for available properties in the Town of Cheektowaga. If you are interested in applying, please call 716-893-7222 x231 with your full name, current address, and phone number or email. Documentation needed for an application can be found here. The Matt Urban Center has several properties in our Town of Cheektowaga CDHO Homebuyer Assistance Program. These CHDO projects are currently under construction and the newly renovated homes will be sold on a first come, first served basis to the first qualified buyer. Check out other homebuyer funding opportunities through our Down Payment and Closing Cost Assistance Program.